rouge the cutey. 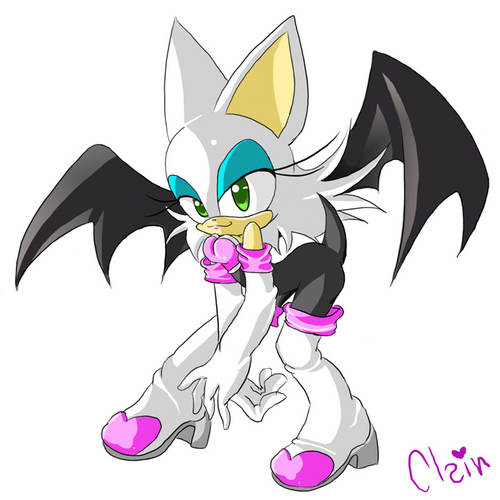 a very sweet picture of rouge:3. HD Wallpaper and background images in the ROUGE THE BAT club tagged: rouge the bat rouge shadow. loveeeeeeeeeeeeeeeeeeeeeee!!!!!! it i LOVEEEEEEEEEEEEEEEE1!! IT SO MUCH I PLAY AS HER WITH MY ANOYYING SIS ps she is bowser AND SHES A GIRL!!!!!11!! !